Things to do in Holland - A different one every time: Sunday - I'm gotta get high! 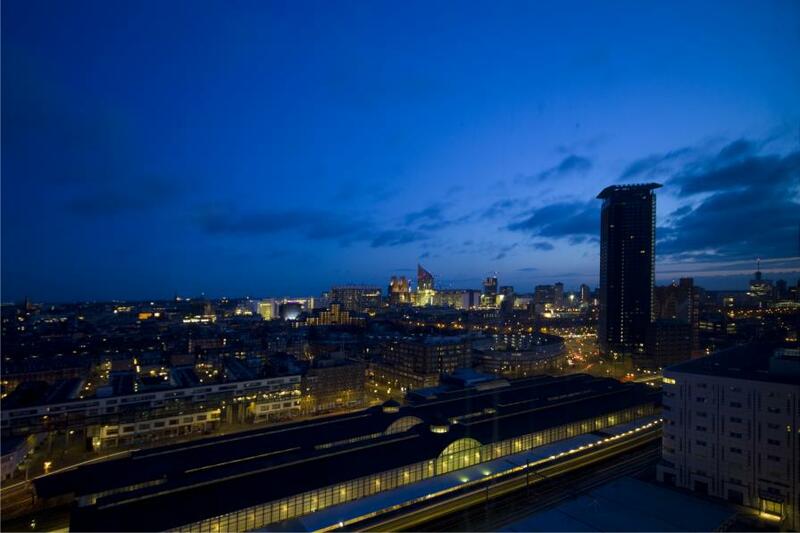 It's quite rare to have a view from above anywhere in The Netherlands however according to the The Hague Tower's flyer, you can have the "Highest Tea Ever" at their restaurant on the last floor. Sip your tea, enjoy your cake, take in the view. When the sky is clear, you can see the cranes in Rotterdam's harbour and Delft's spires.